Opening hours: Most shops are generally open Mon-Fri from 09.00 tp 18.30, while the shops on Bahnhofstrasse are open as late as 19/20.00. The opening hours on Saturdays are 09.00-17.00. Shops are open on Sundays at their own discretion. Banking hours on weekdays are 08.30-16.30. 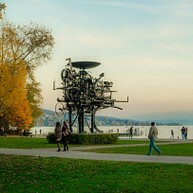 There is so much to see in Zürich. This charming city is largely an intact medieval town with a beautiful natural setting. 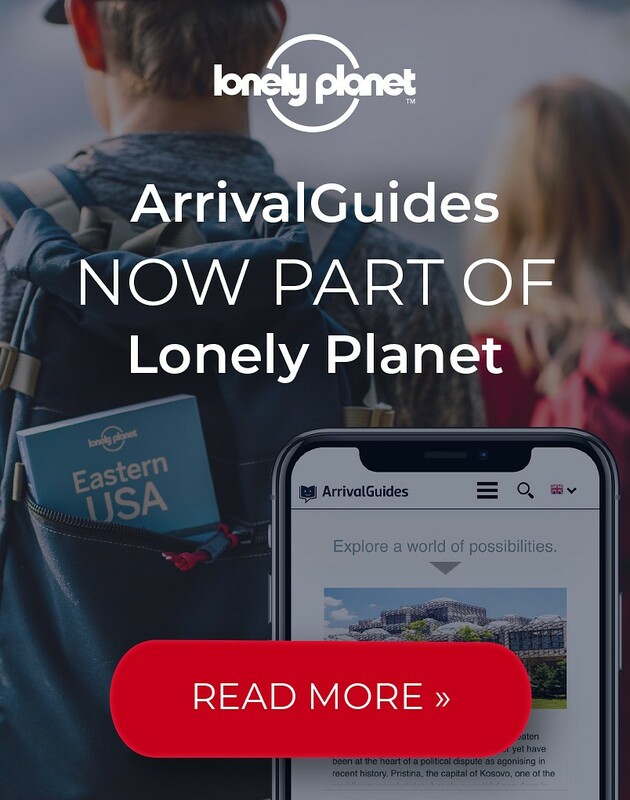 Here you can find something amazing at every corner: architectural highlights, historic squares, streets and districts, churches, works of art and much more. Switzerland’s greatest art museum, Kunsthaus, contains several important works of art, ranging from medieval religious paintings and Old Dutch masters to Impressionist and Post-Impressionist paintings. Here you can find masterpieces by Van Gogh, Picasso, Chagall and Monet. 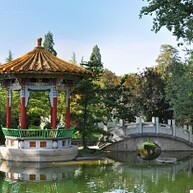 Located right by the lake at the Zürichhorn, this Chinese garden was given to the city as a gift from the Chinese city, Kunming, which is twinned with Zürich. The garden contains several plants and ornaments, typical of the Chinese art of creating a garden. This stunningly beautiful lake stretches an amazing 40 kilometres from Zürich to the foot of the Glarner Alps. Daytrip boats give tourists a possibility to explore several villages and towns along the lakeshore and the main landing in Zürich is at Bürkliplatz. The Old Town, also called Altstadt, is one of the most beautiful and charming areas in Zürich. Here you can stroll around narrow lanes and medieval houses. This area is highly appreciated by both tourists and locals, and it was once home to influential people such as Einstein, James Joyce and Richard Wagner. For great views over the city you can visit pretty Lindenhofplatz and enjoy a stuinning view of Grossmünster and Rathaus. This place represented the meeting place for people during the Modern Era and today it is the perfect hot-spot where to find some peace and tranquillity. Set in a park on top of a hill, The Reitberg Museum with its green glass entrance houses a collection of historical artefacts and art from Africa, Asia and Ancient America, making it the only art museum for non-European cultures in Switzerland. 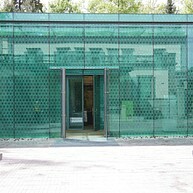 Here you can also find various special exhibitions including a cafe. 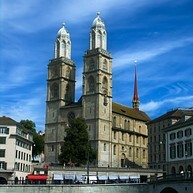 Church of Our Lady, called Fraumunster, is located right by the riverside and is one of Zürich's landmarks with its blue spire. The church dates back to 1250 and is especially known for the stained glass windows by Marc Chagall. A visit to Zürich would not be complete without a visit to Bahnhofstrasse. 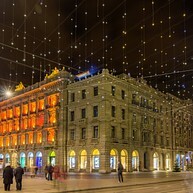 This street is located right in the city centre and is great for shopping. Here you can find names like Prada, Chanel, Gucci and H&M and experience the most exciting high-quality shopping experience. 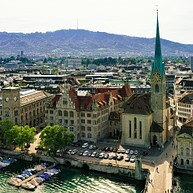 The river delta in Zürich is called Zürichhorn and is on the list of Swiss heritage sites of national significance. It offers lake access and several trees to admire, a grill station and a huge playground where to relax. 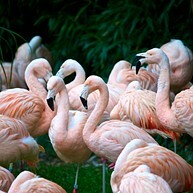 Moreover, in the lakeside park you can find the famous rock sculptures among other attractions. In a castle, right by the water you will find the Swiss National Museum. 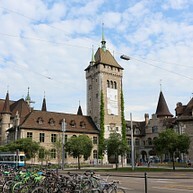 This museum hosts various collections from the Swiss history to the present as well as temporary exhibitions, in fact it houses the biggest collection of cultural-historical objects in the country. 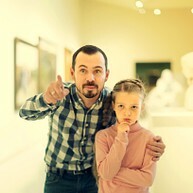 For the kids, there are interactive technology exhibits, making it suitable for the whole family. Creatively constructed out of recycled freight-containers, you climb up floor by floor until you reach an observation deck on top of the tower where you enjoy the view of the former industrial district of Zürich. On your way up you can shop unique and handmade bags. Paradeplatz represents the heart of Bahnhofstrasse. 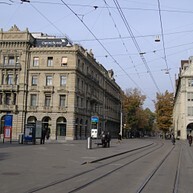 In the 17th century Paradeplatz was a pig market, but today it is known as the largest financial transaction site in Switzerland. 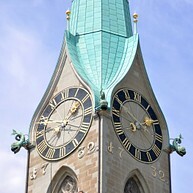 From Paradeplatz it will only take you a few minutes to reach the old town of Zürich, Lake Zürich or the Bahnhofstrasse.